BMW Motorrad has announced the appointment of KUN Motorrad as its dealer partner in Chennai. The dealership is headed by Mr. U Venkatesh, Dealer Principal, KUN Motorrad. A BMW is ‘the ultimate riding machine’ in its purest form. Each BMW motorcycle is a promise to the customer – a promise that they have acquired an outstanding product for outstanding moments. This is what BMW Motorrad stands for, each day, with each ride. We convey emotions, a certain lifestyle, and unique experiences, and we have done so for a long time. We intend to embark on this success story in India with our ongoing product offensive that has already begun and by increasing our presence in the country with the right partners. 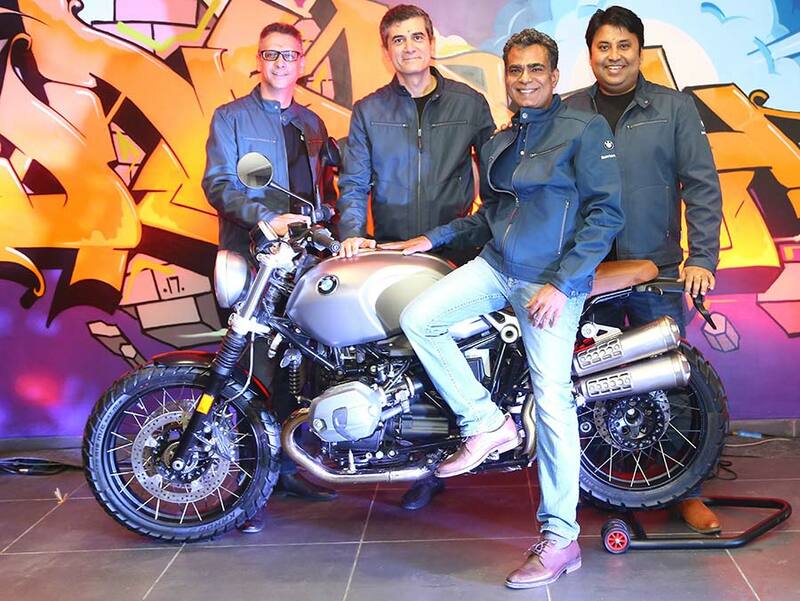 Presently, BMW Motorrad is setting up the team and dealer network in India. Mr. Shivapada Ray has been appointed as the Head of BMW Motorrad in India. BMW Motorrad has set up dealerships in Ahmedabad, Bangalore, Mumbai, Pune, Delhi and Chennai. BMW Motorrad is one of the world’s most tradition steeped and successful motorcycle brands. The motorcycle division is the part of our company that’s firmly anchored in its heritage and will continue to make a contribution to the BMW Group’s success in the future. BMW Motorrad has already become the most anticipated and exhilarating brand to enter India. We see a tremendous potential in this country and are increasing our dealership footprint across relevant cities in India. Offering exciting products in all important segments like Sports, Tour, Roadster, Heritage and Adventure, BMW Motorrad is opening a new chapter of its market strategy in India. 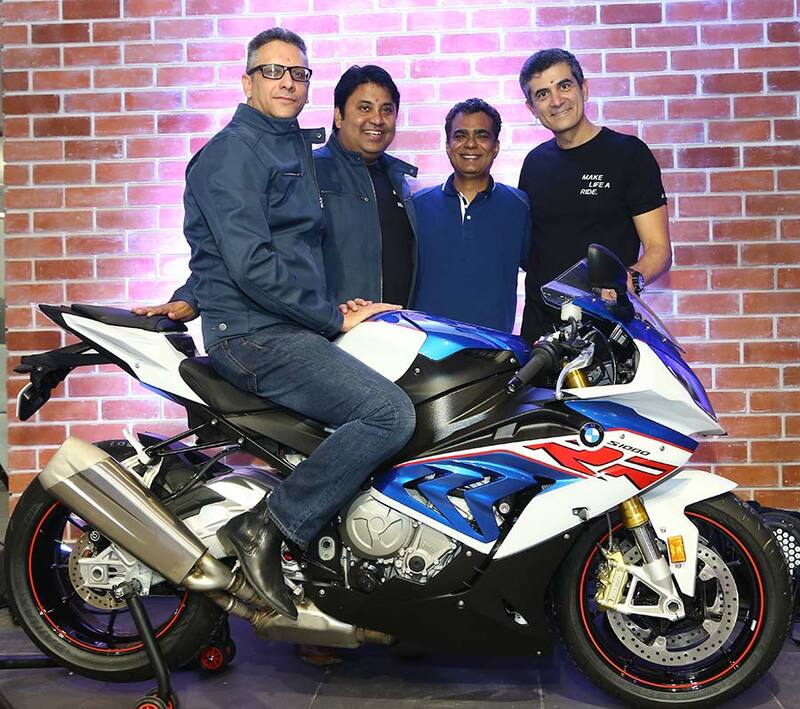 BMW Motorrad dealerships in India will display BMW S 1000 RR, BMW R 1200 RS, BMW R 1200 RT, BMW K 1600 GTL, BMW R 1200 R, BMW S 1000 R, BMW R NineT, BMW R NineT Scrambler, BMW R 1200 G S Adventure, BMW R 1200 GS, BMW S 1000 XR which are available as Completely Built-up Units (CBU). We take great pride in our relationship with BMW Group India that is more than a decade old. With this new partnership with BMW Motorrad, we will continue to offer the most aspirational products and motorcycling lifestyle. We stand true to the brand promise – ‘Make Life a Ride’ and will introduce the charisma of BMW Motorrad to our customers and prospects in the region. The new showroom is located at RR Complex, Anna Salai in Chennai. The dealership will deliver international standards of Sales, Service, Spare-parts and Business Systems in all processes to ensure that customers receive best-in-class pre and post sales ownership experience.